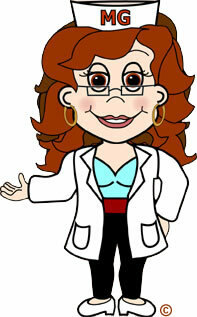 Mamagums.com (Sheila Wolf, RDH) is providing her opinions based on personal experiences, research, and information obtained through others and does not accept any liability for loss, damage, injury or expense arising from the use of or reliance upon, in any manner, her oral health consulting/coaching, or the contents of her website or her publications. Sheila's advice is not intended to replace the advice of a qualified dental or medical professional. If you have any questions about the appropriateness of any opinion, suggestion, or information Sheila provides, please consult your dentist, periodontist, family doctor, or other health specialist.